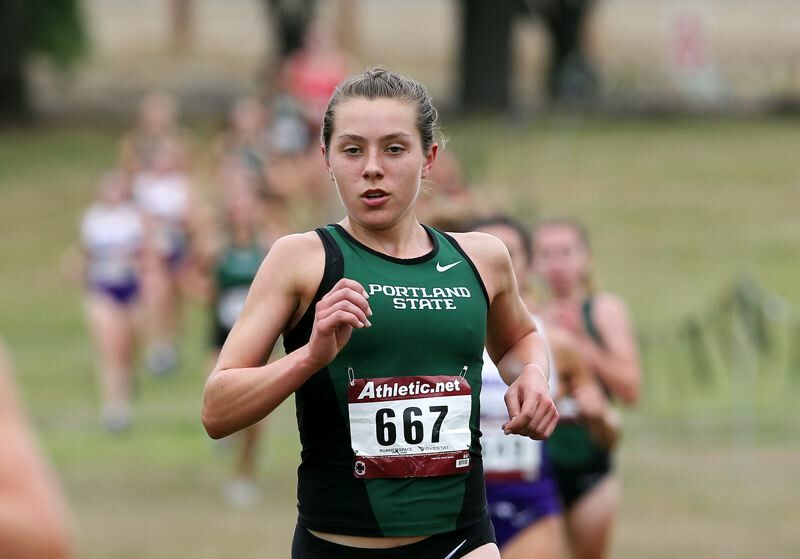 Scappoose at Milwaukie, 7:15 p.m.
Milwaukie at Scappoose, 7:15 p.m.
Portland State freshman Linnaea Kavulich placed third in the women's 800 meters at the D1 Invitational Team Challenge on Feb. 1 at Moscow, Idaho. Kavulich bettered her outdoor personal best of 2:19.32, clocking 2:18.60 in the Kibbie Dome. It's been a big indoor track season already for the former Scappoose High star. Three weeks earlier, she won the mile at the Lauren McCluskey Memorial Open and Multi Events, also at Idaho.